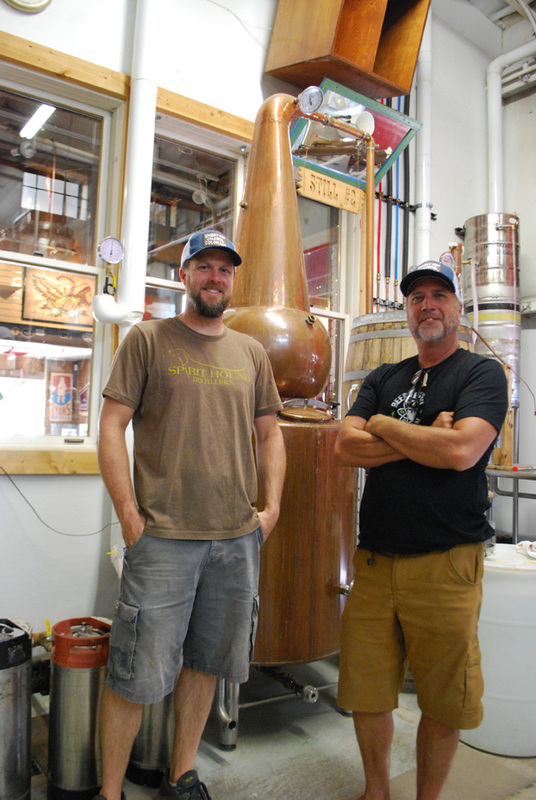 Spirit Hound Distillery in Lyons opened with the intention to make whisky. After using quality ingredients in a hand-crafted still, and waiting over two years, Spirit Hound is finally ready to unveil its flagship spirit. 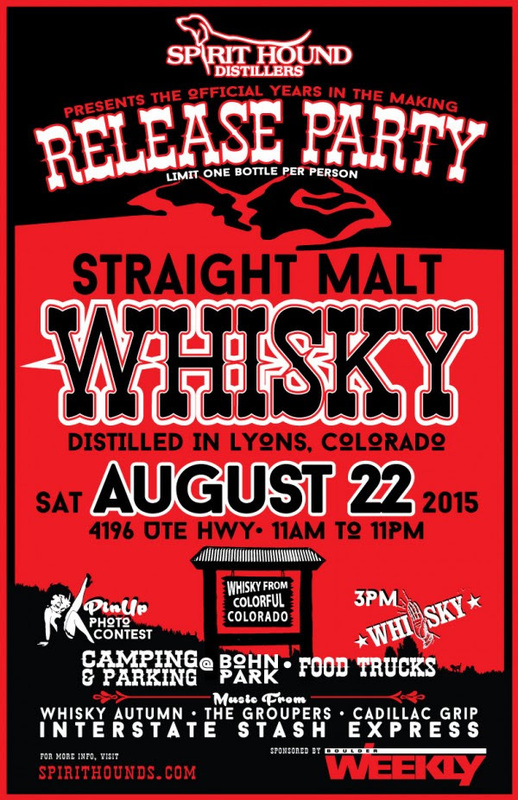 A celebration on Aug. 22 accompanies the official release of the Barrel-Aged Straight American Whisky. The group knew that a good whisky takes time. “Rather than cave into the temptation to source our whisky from another distillery or force a quick age using small barrels or oak chips, we made the early decision to produce a straight Malt Whisky of our own, from scratch using 100 percent Colorado barley,” Engelhorn said. To legally use the terms “Straight American Whisky” Spirit Hound Distillery uses only malted barley for the base and aged for a minimum of two years in full size, 55 gallon white American oak barrels, chard on the inside. “It’s basically scotch, what we are making, but we can’t call it scotch because we are in Colorado. But it is malted barley and there’s a little bit of peat smoke, so, it’s got a lot of that similar grassy notes,” Anderson said. Now it’s time to remove the corks and make bottles of whisky available for purchase. Bottles go one sale for $60, Aug. 22 at 11 a.m., with no advance purchases and only one bottle per person. 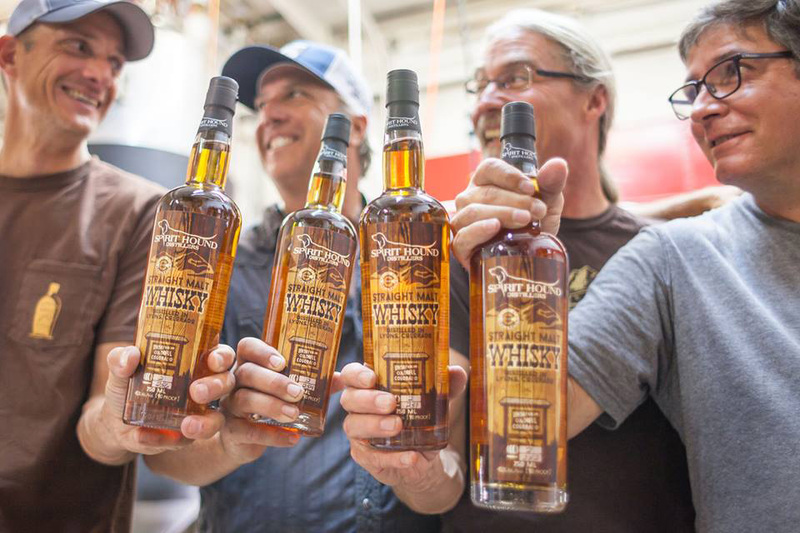 Spirit Hound Distillery will mark the occasion with a day-long party featuring four live bands, food trucks, and an unofficial worlds largest whiskey slap at 4 p.m. Parking for $5 and overnight camping for an additional $10 will be available at Bohn Park with a shuttle running all day. 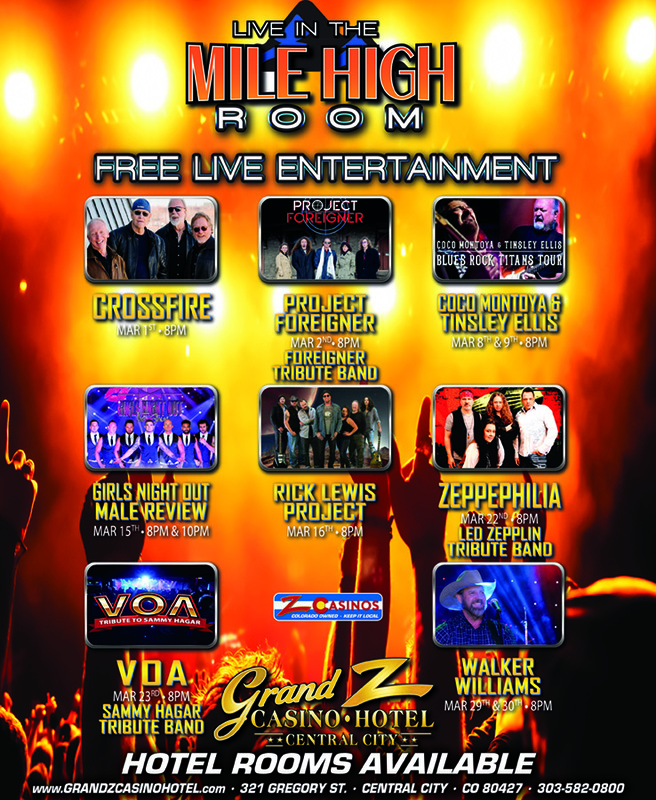 The Groupers, Whisky Autumn, Interstate Stash Express and Cadillac Grip will provide music. Lyons’ Root Cellar & Praha Restaurant will have food available for purchase. At 4 p.m. the first Spirit Hound Whisky Slap will take place and all you need is a partner, $25, and a desire to be slapped. It includes a shot of whisky in a commemorative shot glass and a T-shirt. Register at http://www.spirithounds.com or the day of to participate. While at the release, pick up a bottle of their other handcrafted spirits like gin, rum, vodka, white whisky, Richardo’s Coffee Liquor and Sambuca. The distillery, located one mile east of downtown Lyons 4196 Ute Hwy is open daily at 11 a.m. for tasting, cocktails and information about the distilling process. Spirit Hound Distillery is located at 4196 Ute Hwy. in Lyons. Visit spirithounds.com or call 303-823-5696 to learn more. Tags: Lyons, Spirit Hound Distillery. Bookmark the permalink.